Even if you’ve built a strong case surrounding your hit and run accident, there’s a chance insurance will not fully cover your expenses. If you were the victim of a hit and run accident in Miami, contact us to set up a free consultation to discuss your case. May 25, 2017 | Under Car Accident, Hit and Run Accident | Posted by Dante Law Firm, P.A. Imagine you’re stopped at a red light and suddenly your car is jolted forward from a rear end collision. You’re disoriented from the shock, and you’re aren’t quite sure what just happened. Now imagine you see the car that hit you pulling away and hitting the gas, fleeing the scene of the accident. You were just involved in a hit and run accident. But not all hit and run collisions happen this dramatically. Maybe you went to pick up some groceries and notice a new dent in the bumper upon your return. Or maybe, your car wasn’t involved at all — a hit and run can also involve pedestrians and bicyclists. These are often much more severe accidents that can cause life-threatening injuries. If a motorist hits another person, they are responsible for that person’s life. For this reason, it’s crucial for drivers to stay and provide assistance if possible, and call authorities at the very least. But what should a person do if they are the victim of a hit and run? First and foremost, assess whether or not you’re okay. Getting struck by a car can be disorienting. Check for injuries and if you’re transporting passengers, see how they’re doing. Is everyone conscious and alert? Any visible injuries? This will be important for first responders to know. If you are able to move yourself or your vehicle to a safer spot, do so as soon as possible. Blocking roads or staying on the shoulder of the road can leave you open to getting hit again. Try pulling into a side street if one is nearby. Also, put on your hazard lights so people can better see the vehicle. This is especially important at night or during low visibility conditions. If you were walking or bicycling at the time of the crash, try to pull yourself up to a sidewalk or other area away from oncoming traffic. If you, your passengers, or any witnesses were able to get a license plate number, get that written down quickly. Even a partial license plate number with as much information as you remember can help find the assailant. Also, record any details you remember about the other car. Model and color are most helpful, but even a description of the type and size of the vehicle will be useful. If you were able to move your car after the hit and run accident, take a note of what road you were on and where you were. If you were stopped at a traffic light or if you were moving when you were hit. Even if you don’t seem too badly injured, call the police and file a police report. There may be unseen damage — this goes for yourself and the car you were driving. You should be assessed for head and neck trauma, and a full report should be filed. If there were any witnesses nearby at the time of the hit and run accident, try to get them to submit their own statements. It’s possible that other people noticed details that you missed. They may have even been able to take note of the license plate as the other car sped away. If you didn’t see anyone else on the road or nearby at the time, consider asking local business owners if they noticed the accident. They may also have access to surveillance cameras that can provide additional information. 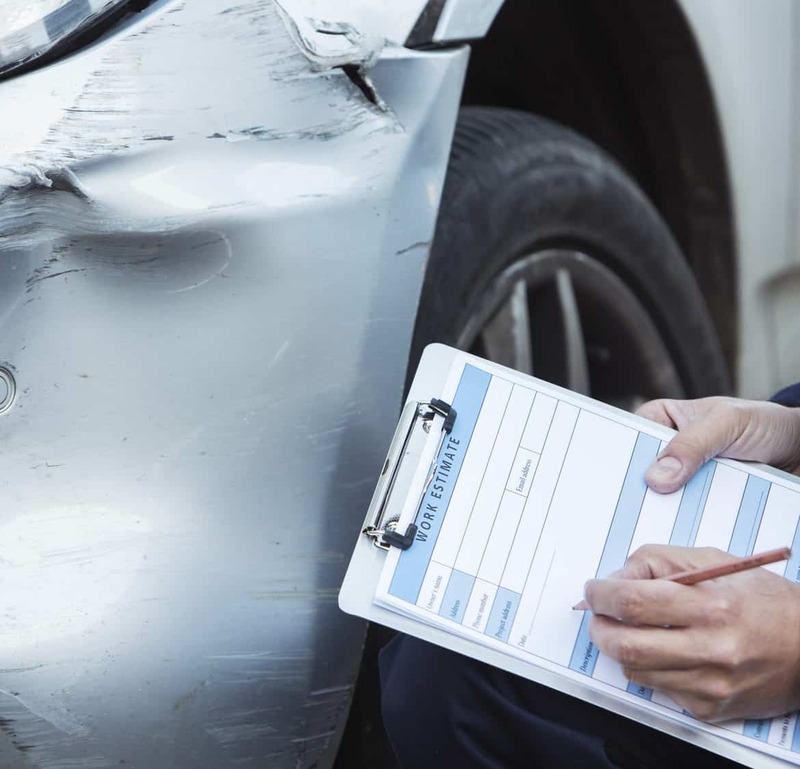 Again, even if you don’t notice any damage initially, you must call your insurance company to report the accident. Sometimes injuries don’t become apparent until a day or more after the accident. Adrenaline has a way of masking pain so that you might not even realize you were hurt. Likewise, damage to your car may not be realized until you try to perform a specific function. Perhaps the trunk was slightly bent and now it can’t open. Or maybe a tank or hose under the car sprung a small leak that wasn’t visible at the time. Provide as much detail as you can when you make the initial call, but realize that there may be other issues that crop up later on. If there is visible damage to your vehicle, get photographic evidence as soon as possible. Also go back to the scene of the crash and take pictures of the location. Tire tread marks or broken glass can help determine how fast the other car was going and how hard the hit was. You should also get estimates for how much it will cost to repair the damage. And be sure to keep a record of any medical expenses and doctor’s visits related to the car crash. Even if you’ve built a strong case surrounding your hit and run accident, there’s a chance insurance will not fully cover your expenses. Review your automotive insurance plan with an agent to determine what type of coverage you have. Many people reduce their coverage once a car gets to a certain age. If this is the case, your plan may not pay the full amount of your medical bills or vehicle repairs. If your insurance does not fully cover your expenses, see if you can get reimbursement from the other driver. If they have insurance, you may be able to get further compensation from their plan. If the other driver was not insured (which may be why they fled the scene), you can pursue legal action. 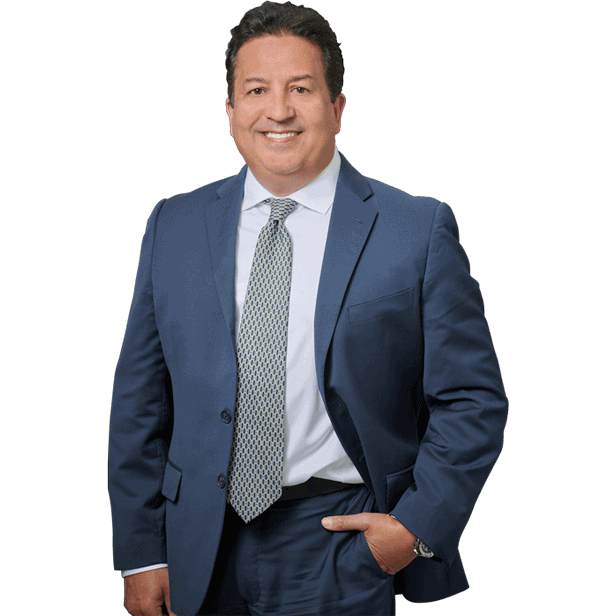 Look for a personal injury attorney with experience in car accidents. Set up a consultation where they can review your case to determine whether they can help recoup some of your funds. In addition, working with a lawyer can help when discussing the accident with your insurance claims adjuster. Insurance companies build their businesses by cutting expenses as much as possible, so they’ll be looking for ways to reduce costs. It’s best not to speak with them until you have your attorney present to speak on your behalf. If you were the victim of a hit and run accident in Miami, contact us to set up a free consultation to discuss your case.